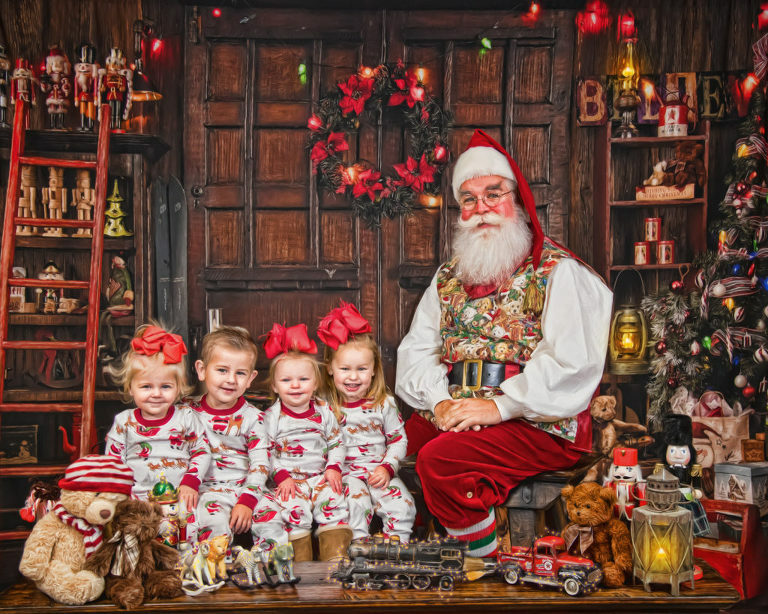 Welcome to FHK 2018 Santa pictures! Click the link to view and order images. Don’t forget to add painted portrait to your order to upgrade your image to something similar to the example below. Add the “Storybook Santa Painted Finish” under the “Digital Products” tab. The painting service is $75 when added to any product. The finish is a one time fee for a single image that can be printed on as many products as you like.